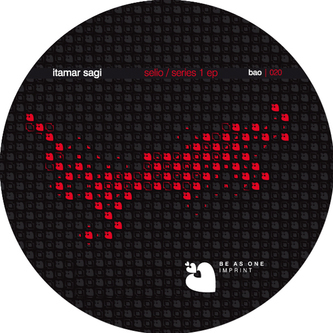 Shlomi Aber's Be As One imprint maintains it's quality levels with two tracks from fellow Israeli producer Itamar Sagi. 'Selio' is a strong piece of Detroit informed techno-house with timeless chords and infectious stabs, while 'Series 1' takes cues from Cologne with shades of Wolfgang Voigt written all over a strong dub-house mover. For fans of Dubfire or Samuel L Session.